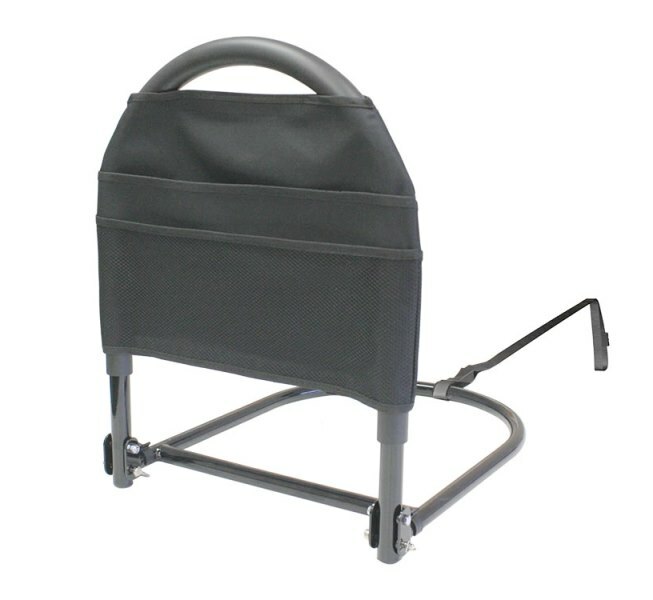 Bed Rail Advantage Traveler by Standers is a folding bed transfer handle. Comes with a bedside organizer. Provides extra support so that you can get out of bed safely. Attaches to any home or hospital bed with included Safety Strap. 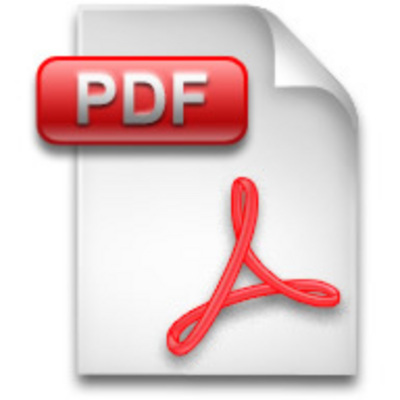 Easily folds for travel or storage. 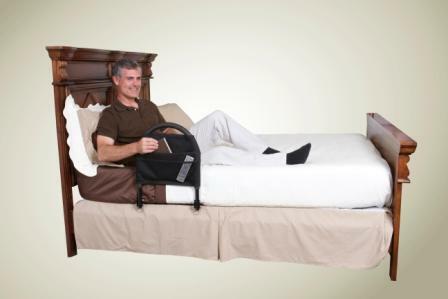 The Bed Rail Advantage Traveler by Standers is a portable, folding bed mobility, transfer and standing aid. 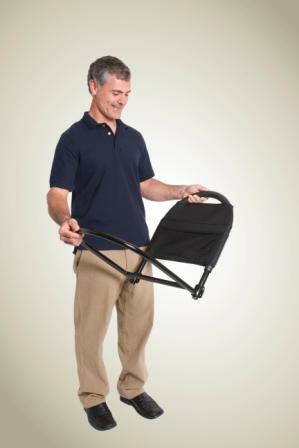 People with limited mobility will find this lightweight handle provides added support when traveling. Each Bed Rail Advantage includes an organizer to keep small items within reach. The handrail is constructed of heavy duty steel with powder coat for long lasting durability. The handle easily folds down for portability or storage. The wide handle provides a stable support and the foam grip provides comfortable cushion for gripping. The bed safety rail folds down flat for easy storage in a closet or under the bed. The Bed Rail Advantage is easy to install. Simply slide the base between the box spring and mattress of any sized bed and secure the safety strap to the other side of the bed frame. The bed rail can be placed on either the left or right side of the bed and will accommodate deeper mattresses. Base dimensions: 21 inches deep x 17 inches wide. Rail dimensions: 22 inches high x 17 inches wide.